Has Instagram Changed Smiles and the Dental Industry? Let’s face it: you can barely take a picture without it ending up somewhere on social media. Whether you’re capturing vistas from an epic vacation, posing for pics before a night on the town, or simply snapping silly selfies, chances are, you’ll end up sharing it somewhere on the web. This type of open, social environment has its positives, of course, as it allows friends and family members to stay connected with you on social media. Gone are the days of lengthy phone calls or sending each other photos via email or even snail mail; now, everyone can know exactly what you’re doing and what you look like while you’re doing it. The social-media age also has its downfalls. One could certainly argue that people have become more self-conscious about the way that they look and how they’re presented on the internet. Countless apps for editing, airbrushing and otherwise improving the appearance of photos posted online have popped up. These advances assuage our desires to look, say, tanner or thinner or more glowing, but they have no power to fix our teeth beyond brightening them a few shades. For those who feel that they have a less-than-perfect smile, the prospect of showing teeth in a picture is simply not an option — everyone will see it online, after all. Perhaps that’s why so many people have given up on a full smile altogether, choosing instead to give a close-mouthed grin in order to camouflage teeth that aren’t as perfect as they can be. This tactic certainly works, but it’s not the best way to ensure that you look and, more importantly, feel great in every picture for which you pose. Invisalign specialist and renowned orthodontist Derek Sanders has worked with patients just like you to give them the smiles that they envision. He knows that anyone can be made self-conscious by teeth that aren’t perfect, which is why he sees pre-teen clients for orthodontic exams to predict and potentially prevent any future issues. On top of that, he’s an expert in all things orthodontic, from traditional metal braces to clear Invisalign mouthpieces that shift your teeth into the proper position while remaining visibly indetectable. 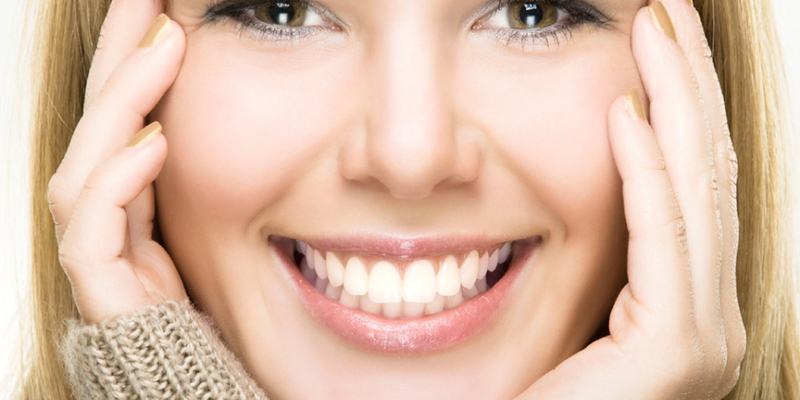 You can rest assured that a series of treatments with Dr. Sanders will result in you having the smile of your dreams. We can’t say for sure that Instagram is the caused of the close-mouthed smile fad, but we can say that Dr. Sanders is here to start a new trend in straight smiles for his patients of all ages.